Like any retail interaction, there’s an unspoken etiquette for customers and sales people alike. We’ve covered the dos and don’ts of everyday clothes shopping, but it turns out that there’s a specific set of guidelines for trying on wedding outfits. Experienced consultants know this realm better than anyone, which is why we got the scoop straight from the source. 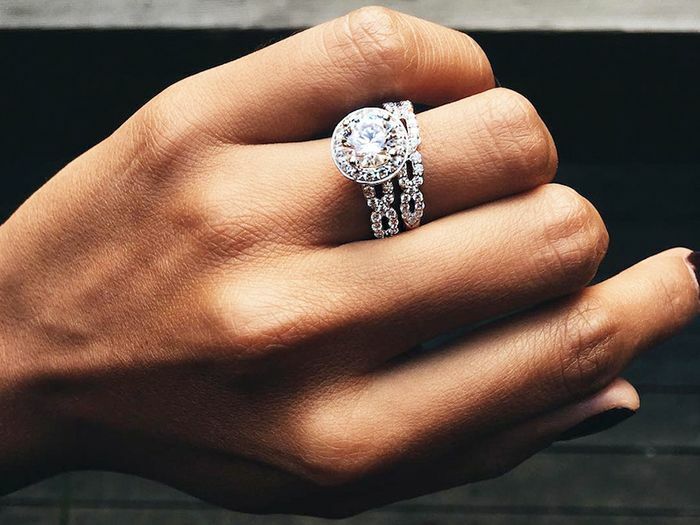 We interviewed experts from a variety of wedding stores, including Terry Hall, Kleinfeld’s fashion director; Denise Lopez and Miguel Noh, consultants at David’s Bridal; and Kelima K, indie dress designer and boutique owner. Scroll down to find out the top 10 things your wedding outfit consultant wishes you knew before you start trying on dresses, suits, and the like. 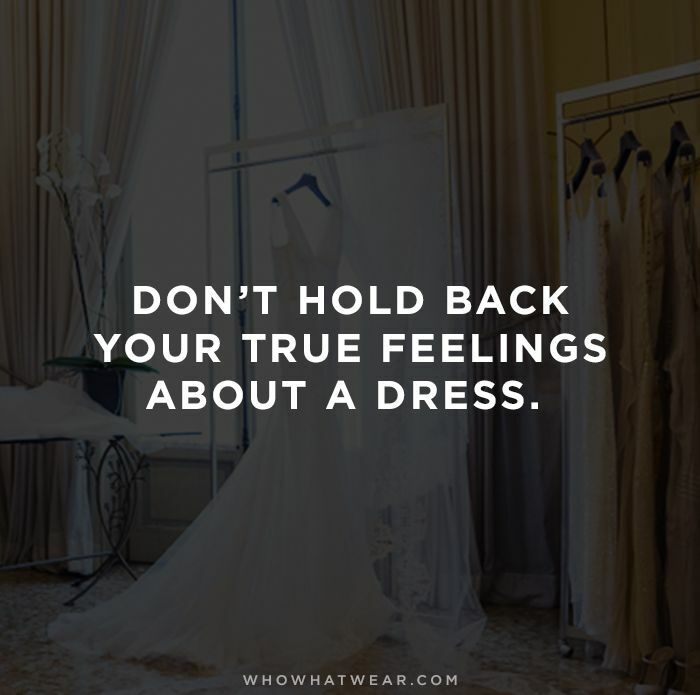 Have you ever tried on wedding outfits or helped a friend or family member try them on? Do you have any dos or don'ts to add to the list? Let us know in the comments below!